Metline is a full line manufacturer of Incoloy 800H/HT nuts and bolts in accordance with DIN, ASME, ASTM and ISO standards. Incoloy 800H/HT nuts and bolts can be used above approximately 593 °C where higher resistance to creep and rupture is required. 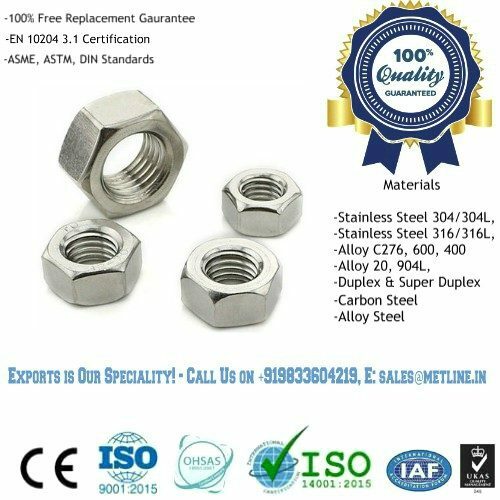 The most commonly used Incoloy Alloys for manufacturing nuts and bolts are Incoloy 800, Incoloy 800H and Incoloy Alloy 800HT. Metline is a specialist manufacturer and supplier of Incoloy 800 HT bolts, and Incoloy stud bolts with nuts and washers. We offer hot forged Incoloy 800/800H/800HT bolts and nuts up to 2″ Dia, and custom length. 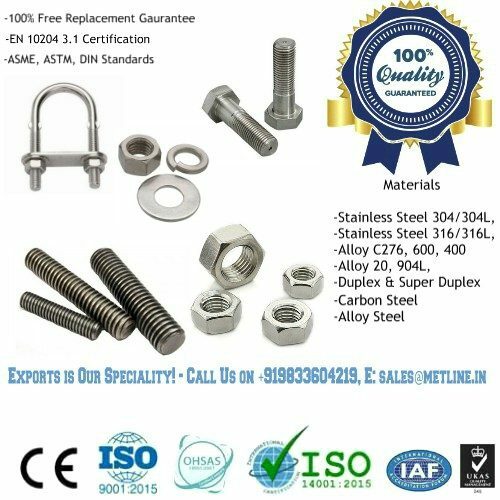 Our CNC machined Incoloy bolts and stud bolts can be offer in sizes upto M100 / 4” Dia in custom lengths. 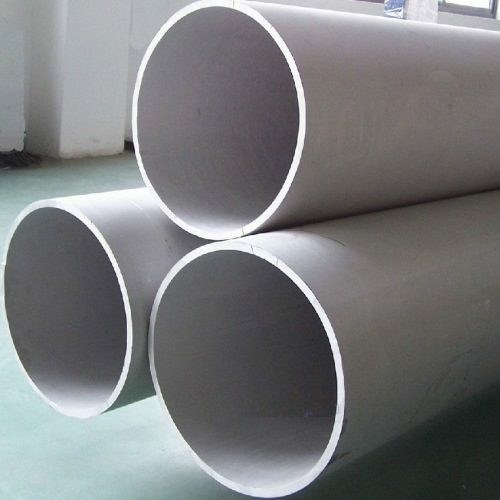 Incoloy 800,Incoloy 800H , and Incoloy 800HT are nickel-iron-chromium super alloys. 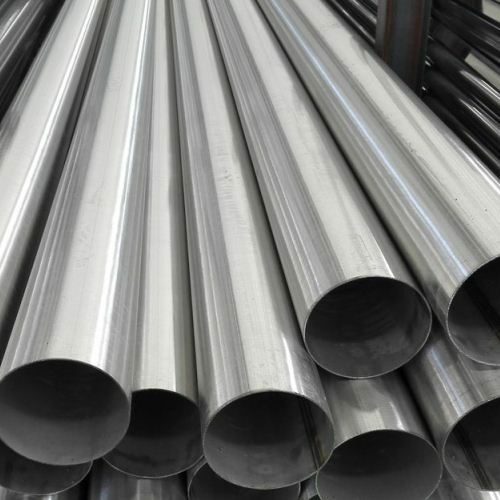 When exposed to high-temperature these alloys not only provide excellent resistance to oxidation and carburization but also good strength too. 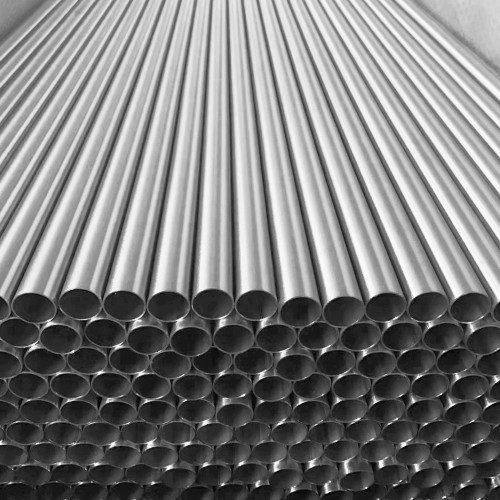 These nickel steel alloys are similar except for the higher level of carbon in Incoloy 800H, and the addition of up to 1.20 percent titanium and aluminum in Incoloy 800HT.